My favourite makeup product has to be lip gloss. I can slick it on in a traffic jam, on the bus, at my desk or walking along the street (no, I have no shame). I love that with one quick swipe it makes your lips look full and plump and glossy without having to stare in a mirror like you would have to with a lipstick; sometimes I just don’t have time to be that precise. Good lip glosses can have different qualities, sometimes you need something slightly sticky so it lasts a long time although in reality you would prefer something smooth that doesn’t catch random pieces of hair on your lips meaning you have colourful lines all over your face where the sticky strands have redistributed gloss wherever they have landed. These, for me, is the best of both worlds as it is long lasting but non sticky. 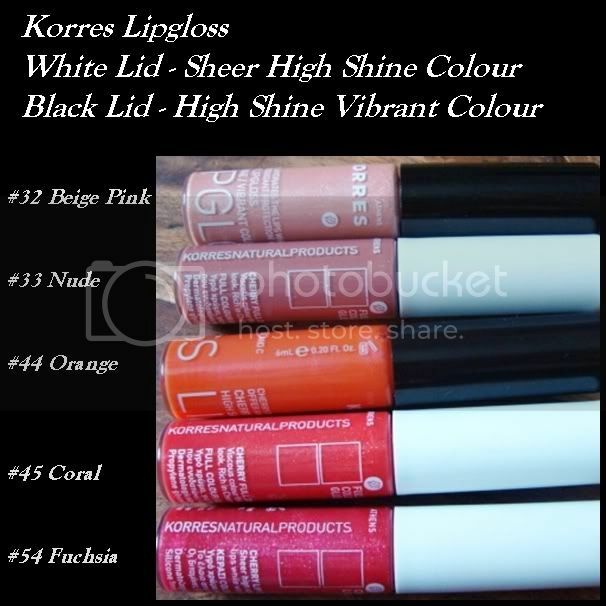 Korres is my favourite brand and I have built up rather a collection of their lip glosses over the last year. The glosses are hydrating, non-sticky and contain cherry and jojoba oils, offering an intense, luminous effect, available in 10 fabulous colours. The glosses are dermatologically tested, free of mineral oils, silicone, propylene glycol and ethanolamine which I LOVE, who wants nasty chemicals that close to their mouth?! The finish is sheer but pigmented and all of them adapt to your lip colour so are both flattering and very wearable for day or night. My lips are never chapped or dry after using Korres lip glosses and I love that the taste is delicately of real cherries, nothing artificial or fake like those vile glace cherries they serve in drinks. 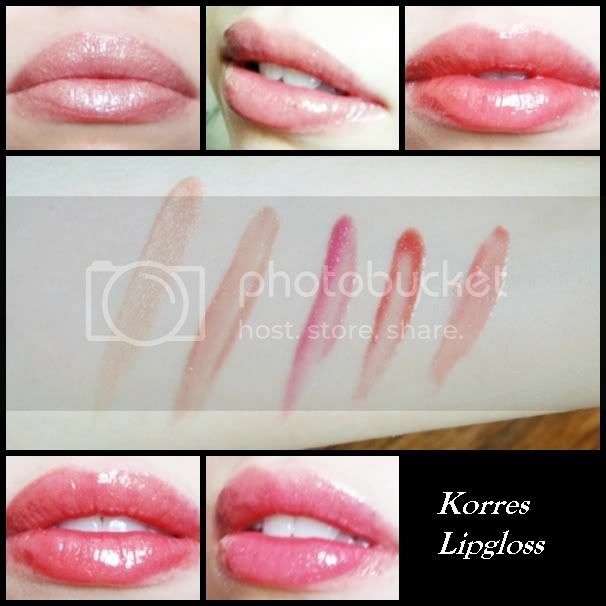 Have you ever tried the Korres Colour range? Do you prefer lip gloss to lipstick?